The name Istanbul Archaeological Museums denotes three museums under the same administration: the Archaeological Museum, the Ancient Orient Museum and the Tiled Kiosk Museum. 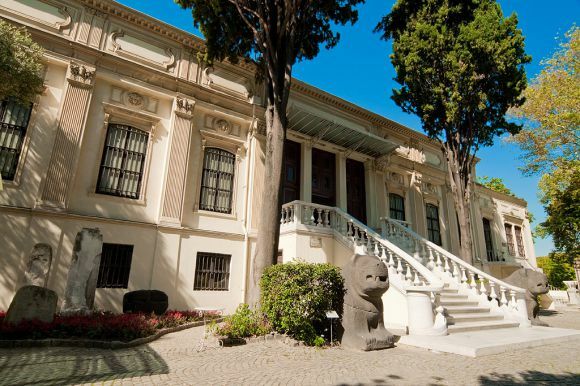 The museum, affiliated to the Ministry of Culture and Tourism, is located in Sultanahmet, on the Osman Hamdi Bey slope connecting Gülhane Park with the Topkapı Palace. Istanbul Archaeological Museums, displaying artifacts from civilisations of different historical periods, is one of the ten most important world-class museums designed and used as a museum building. 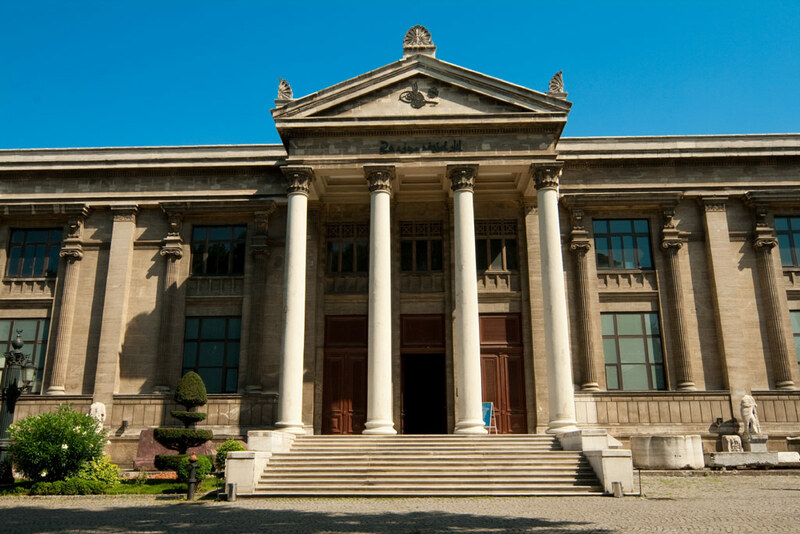 It is also the first institution in Turkey arranged as a museum. 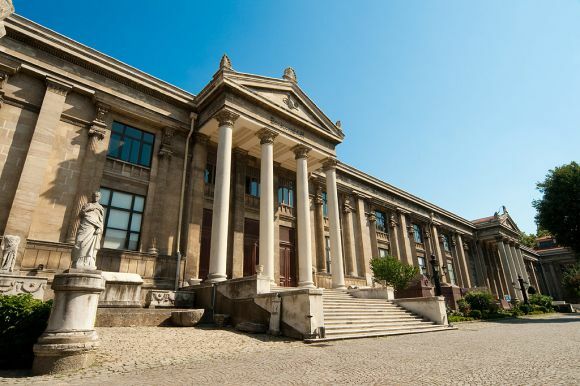 Besides its spectacular collections, the architectural aspects of the buildings and beautiful gardens in which they are situated are of historical and natural importance.